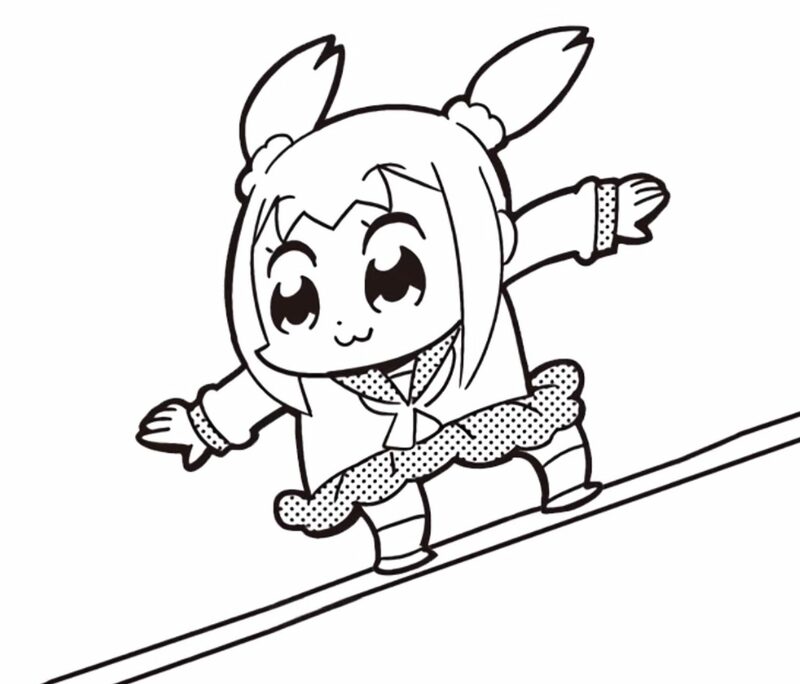 On April 1 2017 it was announced that Bkub Okawa’s hit web comic Pop Team Epic would be getting an anime. Along with this announcement came news that it would be animated by Kamikaze Douga, the animation company behind the openings for JoJo’s Bizzare Adventure, and produced by King Records. The self-described “crappy anime” was supposed to premiere this October for the fall 2017 anime season. However, a statement from the anime’s twitter account says that it will be delayed three months due to a misunderstanding with King Records. The premiere date has now been set to sometime in January 2018.